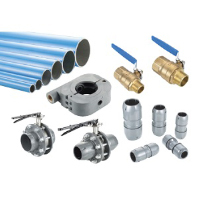 Air Pipes & Piping Accessories | Compresstech Resources, Inc.
Compresstech provides flexible, convenient and reliable piping system that ensures absence of air leaks and minimizes pressure drop. We offer fast and speedy installation to spare you from unnecessary waste of time and high cost of labor. 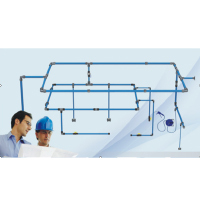 Our pipes also come with a portable installation kit which eliminates the need for a pipe threading equipment, therefore making the process simpler. Contact us for consultation if you want to know more about benefits of our piping system. 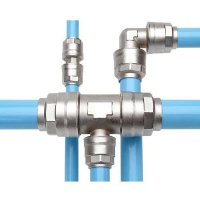 Our compressed air piping system guarantees superior quality and can be used for a variety of applications, specially for professional and industrial facilities. Contact us for a consultation so we can provide the best solutions for your compressed air piping system requirements. Contact Us Now so We Can Assist You!